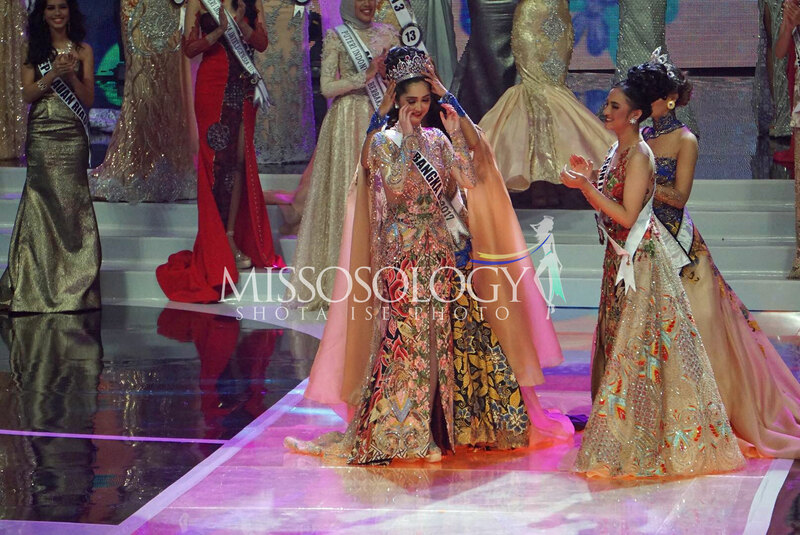 Puteri Indonesia is the premier pageant in one of the world’s most populous nations. How it started from relative obscurity into one of the most anticipated event, not only at their home but abroad as well, is nothing short of spectacular. It is even amazing how it thrived in a country where majority of the population are Muslims and to think that they have sent Muslim women to compete in various major international pageants like Miss Universe, Miss International and Miss Supranational. Last year, Puteri Indonesia achieved something that was only a dream a few years ago – it won a major international crown for the first time. Kevin Lilliana, became Indonesia first ever holder of a major title and it speaks in volume about the men and women behind the Puteri Indonesia pageant. Every year, Missosology covers the pageant because we believe the next Miss Universe or Miss Supranational may come from this pageant. In recent days though, the pageant came under attack from some minor pageant pretending to be a major pageant. Don’t take our word for it. 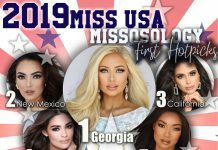 The moment that a pageant attacks publicly a reputable and highly-respected national organization over things that could have been ironed out privately, one can smell unprofessionalism and disarray miles away. It proves the point shared by millions that this pageant is fake to the core and it should not be trusted nor supported by those in the pageant industry. As there is a plethora of pageants out there, national organizations should be careful in choosing which one to support. The recent attack on Puteri Indonesia that involved public threats and shaming is an attack to every decent stakeholder in the pageantry world. And this is not an isolated case either. One pageant organizer had been name shaming license holders on social media for years. But then, this sets them apart from major international pageants that Missosology supports. National organizations should take a stand and tell these minor pageants that these are unacceptable and should not be tolerated.